There are a number of exciting low-cost or free events being planned for the summer. Beginner Rock Climbing and Rappelling, 1/2 Day. $50 per participant. This special Summit Sisters promotional price includes all equipment and 1/2 day instruction from the amazing professional guides from the Front Range Climbing Co. Use the contact form below if you’d like to join us or just call/text Stella Juarez at 720-539-1517. 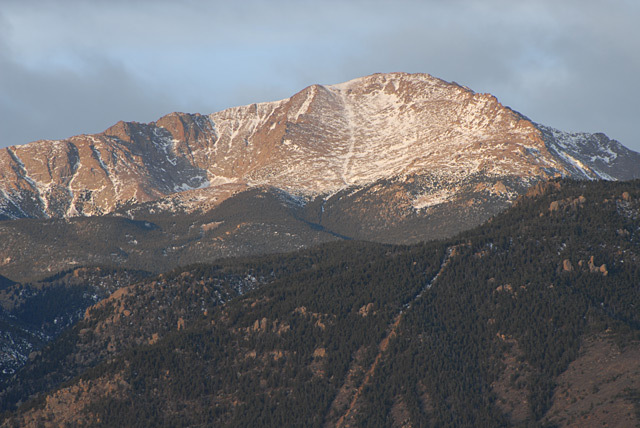 – Guided hikes (FREE) of 14er hikes for beginners, including Gray’s Peak, Torrey’s Peak, and Mt. Sherman. Dates in July & August are pending snow melt and group size. 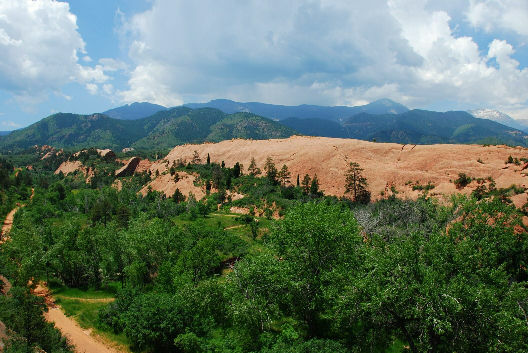 – Pike’s Peak Challenge (FREE) in for those with a couple of 14ers under their belt that interested in the challenge of a longer ascent (it’s 13 miles uphill and 7,000+ feet elevation gain). August 2014. Date TBA. If you are a young woman leader, college student, or recent college graduate between 18-25, you are eligible to participate. Please use the contact form below to express your interest and receive more information. Submit your name and email below to be notified when events are scheduled.